The Taoiseach Enda Kenny and leaders from around the world will gather in New York today for a summit which will negotiate the Sustainable Development Goals (SDGs). 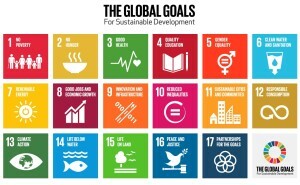 Catholic aid agency, Trócaire, has said the new SDGs “could breathe new life into the battle against poverty” but also warned that politics must change and the money must flow if political leaders are to live up to their promises. The new series of global goals which are being negotiated between Friday and Sunday will run until 2030. 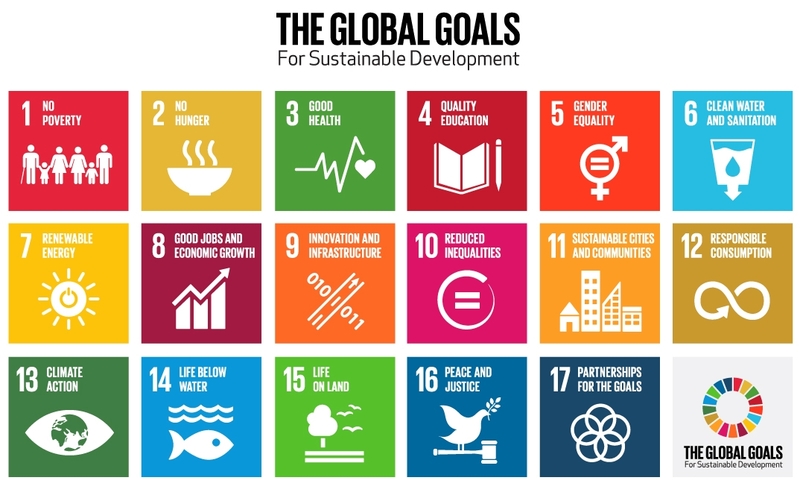 The goals will go beyond the focus of the Millennium Development Goals (MDGs) which they replace, as they will include goals and targets on issues ranging from equality and full employment to action on climate change and sustainable consumption. Countries, including Ireland, which are considered to be wealthy, will be obliged to account for their progress against these new commitments. The SDG summit will open with an historic address from Pope Francis. The Pontiff is expected to make an impassioned plea to world leaders to finally begin to make combating climate change a political priority. “He has shone a global spotlight on the issue of climate change and has repeatedly spoken of the devastating effect extreme weather is having on communities in the poorest parts of the world,” the Trócaire spokesman said. He highlighted that proposals to generate significant new finance by clamping down on tax loopholes to stop illicit tax flows depriving Africa of $50bn each year and by placing a minor tax on international financial transactions have not been taken up by governments, who are instead asking the private sector to step in and fill the gap. “There are significant concerns that heavy reliance on the private sector is neither adequate nor appropriate to ensure the delivery of outcomes that governments are ultimately accountable for,” he said. Separately, Caritas Internationalis and CIDSE have organised a high-level dialogue at the United Nations to make sure the faith voice rings out strong and clear in the run-up to the Paris COP21 climate summit in November. The event is an answer to Pope Francis’ call in the encyclical Laudato Si’ to everyone on the planet to enter into dialogue about how to best shape the future of our common home. Representing over 180 Catholic relief and development organisations worldwide, the two Catholic bodies will use their vast experience to ensure that upcoming climate negotiations will lead to a just and legally binding climate agreement which will ensure the poor will no longer pay the price for global climate damage. Cardinal Luis Antonio Tagle, President of Caritas Internationalis, will lead the dialogue. Other speakers include: Nicolas Hulot, Special Envoy of the French President for the Protection of the Planet; Pa Ousman Jarju, Minister of Environment of the Gambia; H.E. Taukelina Finikaso, Minister for Foreign Affairs of Tuvalu; Marie-Christine Marghem, Minister of Environment, Belgium; Simone Filippini, CIDSE board member and CEO of Cordaid; Samuel Zan Akologo, Executive Secretary of Caritas Ghana; Carolyn Woo, President & CEO of Catholic Relief Services; Álvaro Leonel Ramazzini Imeri, Bishop of Huehuetenango, Guatemala; Archbishop Paul R. Gallagher, Holy See Secretary for the Relations with States; Bernd Nilles & Michel Roy Secretaries General of CIDSE Caritas Internationalis. The event will take place on 26 September at 6.30pm at the United Nations. Caritas Internationalis’ delegation will also be in New York for the adoption of the Sustainable Development Goals.